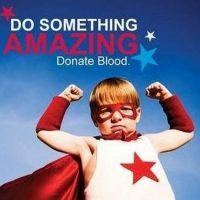 LifeSouth Community Blood Centers needs blood! You are a Hero to someone! Donate with LifeSouth Community Blood Centers.